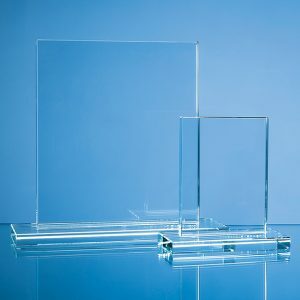 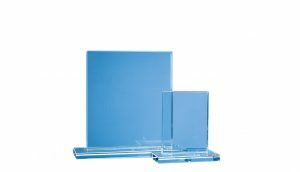 The clear glass rectangle award has a wide variety of uses. 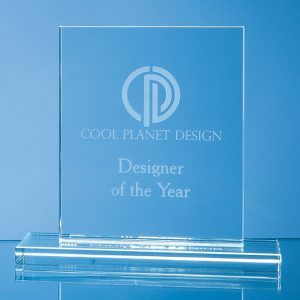 It is available in three different sizes and has a large engraving area that can be personalised with any logo, crest or wording. 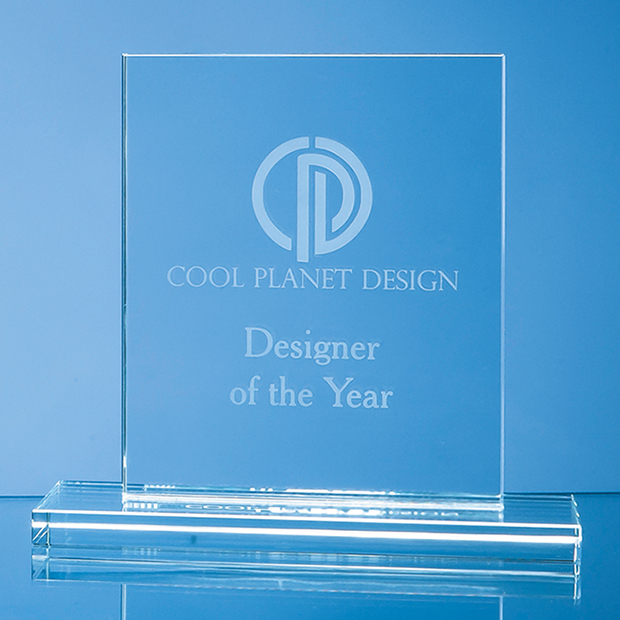 It will take pride of place when out on display at home or at work.